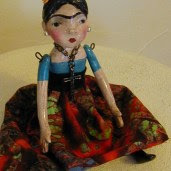 nancye's art and beautiful junk: A new blog today. Today I will start to post and hopefully get a blog up and running. I've tried in the past but with no luck. We'll see what happens this time. I know I must be doing something wrong. Here goes.